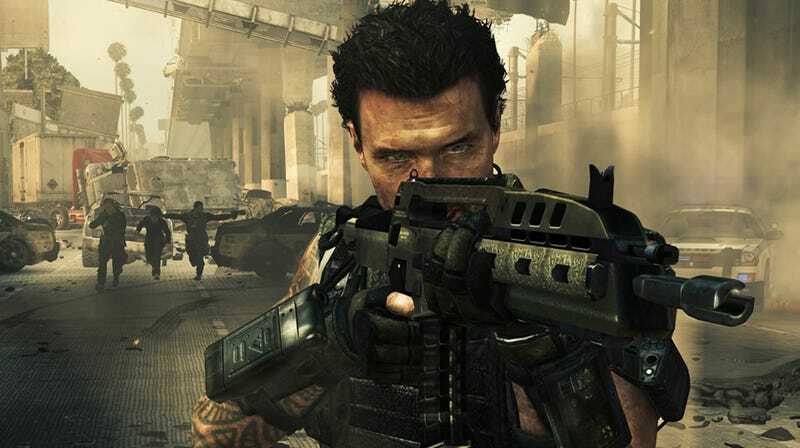 If you’ve never experienced Call of Duty: Black Ops 2, now is a great time to jump in: the 2012 shooter is now backward compatible with Xbox One, meaning that the player base will probably jump up significantly. Good thing, because it’s one of the best Call of Duty entries in years. The single-player campaign followed a father-and-son storyline across two drastically different time periods. Alex Mason returned from the first Black Ops to fight in the Cold War in the 1980s, while his son David Mason fought a futuristic Cold War in 2025. It wasn’t the strongest Call of Duty story ever, but it’s still worth playing—it’s not every day you get to shoot rocket launchers on horseback!—and even features multiple endings. Black Ops II also introduced League Play, which matched players together based on skill and featured all the rules and modes used in Major League Gaming, letting anyone practice what it’s like to play like a pro. This was a huge leap forward for competitive COD. And since it’s a Treyarch game, don’t forget the zombies! While Black Ops II featured many ways to re-kill the recently dead, the best was Grief, a four-on-four competitive Zombies mode in which teams of players fought each other for perks and map control while also attempting to survive the undead hordes. Back in the day, I had so much devious fun with friends as we sabotaged the other team by disabling the perk machines or sending hordes in their direction. So between battling in the real and fictional Cold Wars, testing your skills on an esports level, and experiencing the best way to fight zombies, Black Ops II was a pretty compelling package. I can’t wait to dive back in. S.E. Doster is an author, artist, and competitive Call of Duty fanatic who enjoys quoting Buffy the Vampire Slayer.